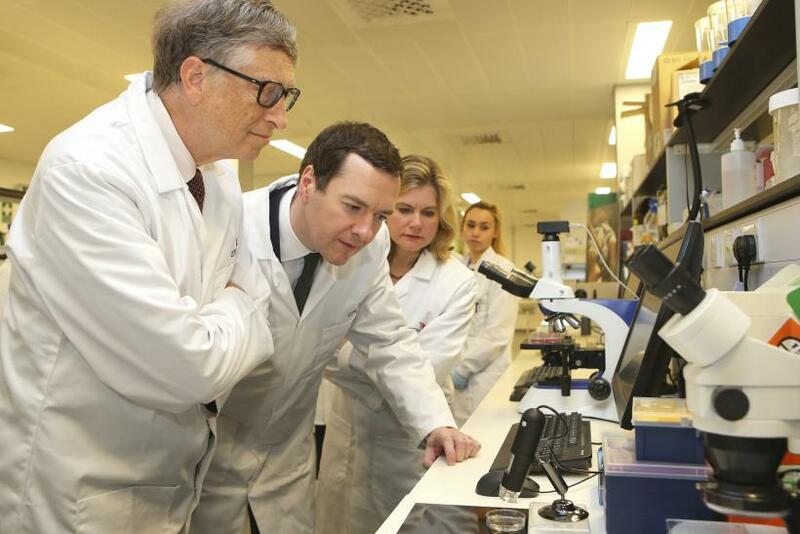 As the world celebrates a brand new year and a bevy of medical breakthroughs in 2016, the international scientific community could be one step closer toward discovering a cure for HIV and AIDs — in part thanks to billionaire philanthropist Bill Gates. 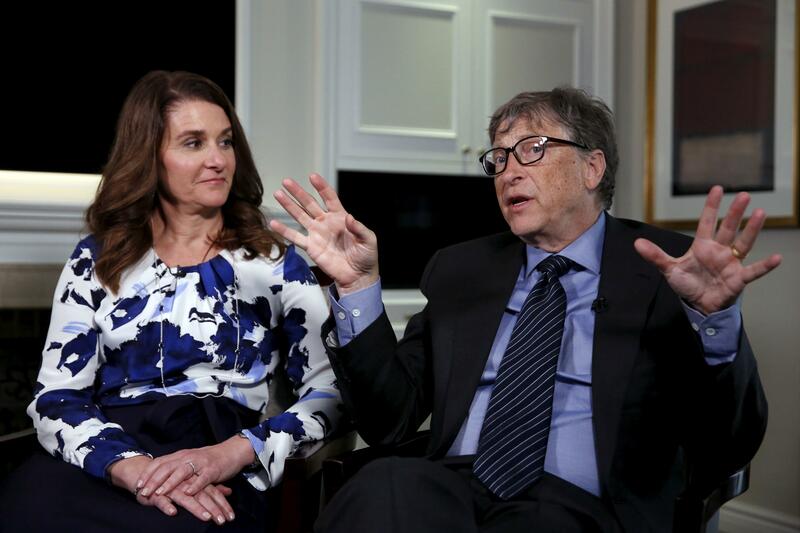 The Microsoft founder has been steadily backing medical research for years with his and his wife’s Bill and Melinda Gates Foundation, a global organization supporting worldwide activism and access to healthcare and education. Gates' latest investment in a biopharmaceutical tech company based in Boston could yield one of the largest revelations in HIV research yet — with a single, tiny drug pump that can be implanted underneath the skin. Gates reportedly invested $140 million in Intarcia Therapeutics, the company behind the pump initially devised to continuously deliver medicine throughout the body for patients with type-two diabetes. The news was first reported by the Wall Street Journal on Thursday. Researchers believe the drug pump could be similarly used to prevent HIV infections in healthy patients by administering continuous dosages of preventative medicine like PrEP, a daily drug critical in preventing HIV in sexually-active adults. Intarcia Therapeutics could also be planning to create its own HIV-preventative drug along with the device that could allow users to forego using pills or other drugs. In November, the company filed an application for a type two diabetes medicine to the Food and Drug Administration to coincide with the delivery pump. That pump is reportedly capable of administering drugs throughout the body for as long as 12 months, and could be easily filled by a clinician annually or bi-annually.